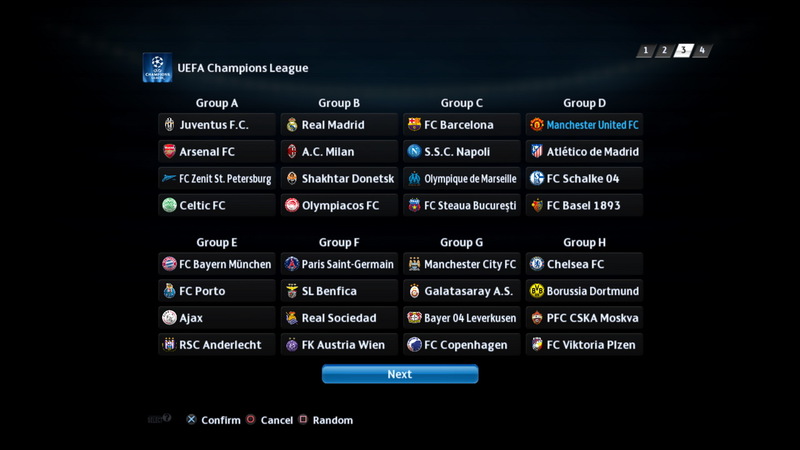 download link for pes 2014 please ? What about stats? are they from PSD?